HomeRogue StatesNorth KoreaPentagon deploys anti-ballistic missile defense system to Guam while North Korea announces nuclear attack on U.S.
Wednesday Apr. 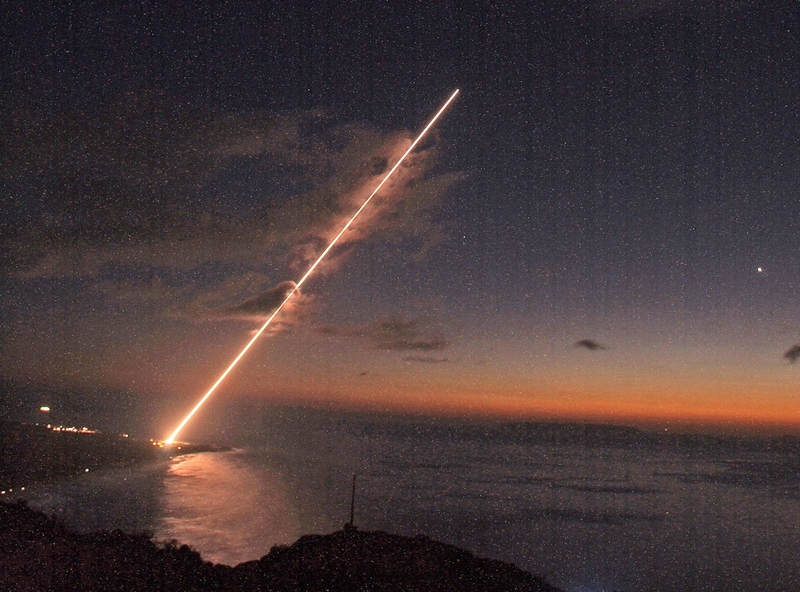 3 saw the Pentagon announce that the U.S. is to deploy the Terminal High-Altitude Area Defense (THAAD) system to Guam as a precautionary measure in response to threats from North Korea that, few hours later, said it has “ratified” a merciless attack against the United States, possibly involving a “diversified nuclear strike”. Guam is believed to be one of the most important airbases in the Pacific region in case of attack on North Korea. 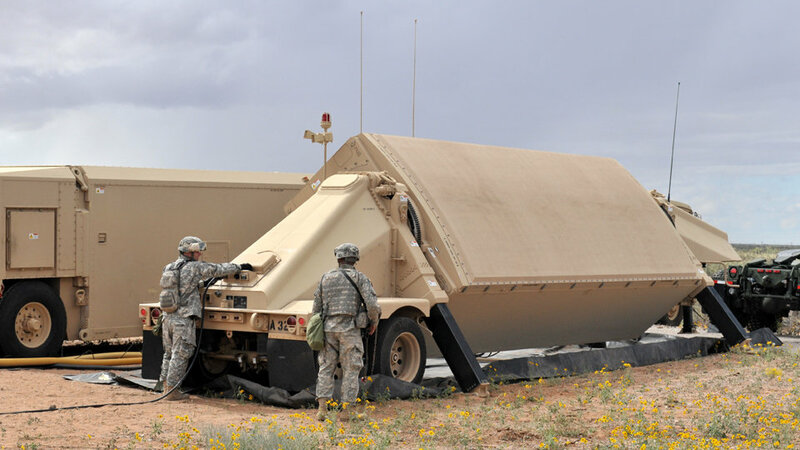 THAAD is a land based truck mounted system comprising of five parts: the Launchers, the Interceptors, a radar, THAAD fire control and communications (TFCC) units, and THAAD-specific support equipment. According to the Lockheed Martin website: THAAD is interoperable with other BMDS elements and can accept cues from Aegis, satellites and other external sensors, as well as work in concert with the Patriot/PAC-3. The part about Aegis is interesting in that the USS McCain a Aegis Destroyer (Arleigh Burke Class) has been moved from her homeport at the Yokosuka Naval Base in Japan, close to the maritime border with North Korea. The Aegis radar system has the ability to shoot down missiles itself and in theory coupled with THAAD and satellites could provide a tracking ‘net’ so the missiles would be tracked as soon as they left North Korean airspace. As of writing, nothing has been mentioned with regards to Hawaii, the other target mentioned by North Korea. Considered that there are two Aegis Arleigh Burke Class destroyers based at Pearl Harbour, USS Paul Hamilton and USS Hopper, both of which have been upgraded and now have the ability to engage Ballistic missiles, in theory, THAAD wouldn’t be required for Hawaii. Korean Peninsula on the verge of Nuclear war?